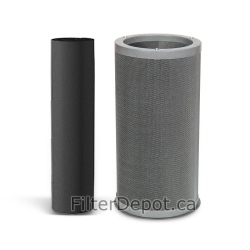 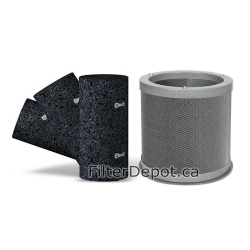 Amaircare 93‐A‐16SP02‐ET 16-inch Super Plus Annual Filter Kit is Amaircare optional replacement filter kit. The Amaircare 93‐A‐16SP02‐ET VOC canister contains 6 lbs. 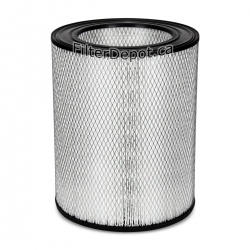 (2.72 kg) of 100% Carbon adsorbent. 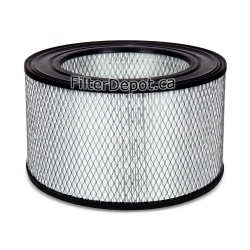 Amaircare 93‐A‐16SP02‐ET 16-inch Super Plus annual filter kit is good for a one full year of operation. 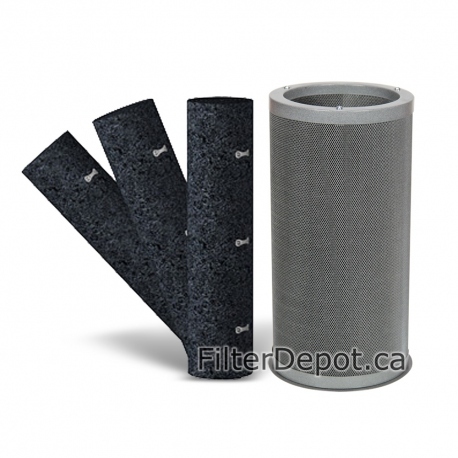 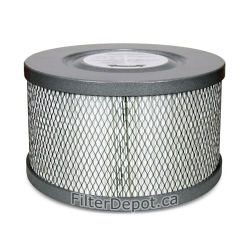 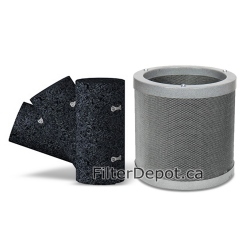 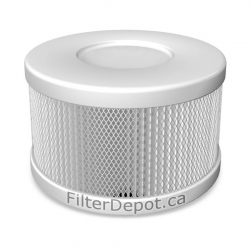 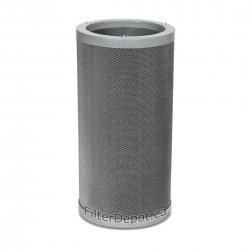 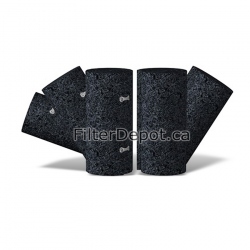 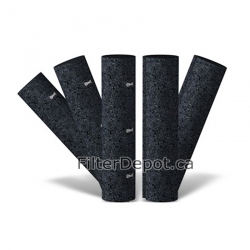 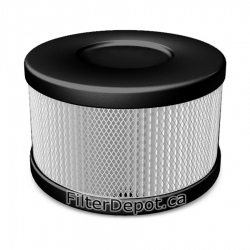 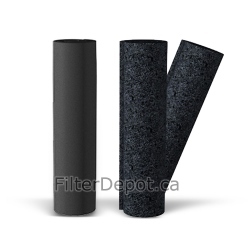 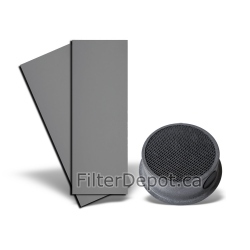 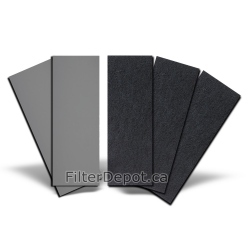 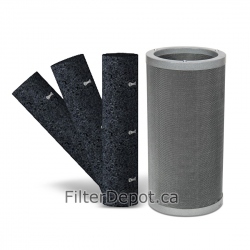 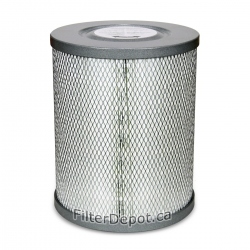 Amaircare 93‐A‐16SP02‐ET Super Plus annual filter kit fits Amaircare 3000 air purifiers manufactured After November of 2015.